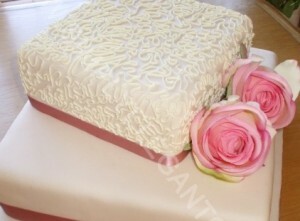 Simply Elegant Cakes – The Wedding Cake Specialists. We provide not only classic and traditional wedding cakes but also wedding cakes that are of unique, modern and contemporary design. Our Simply Elegant range of wedding cakes will suit every budget. 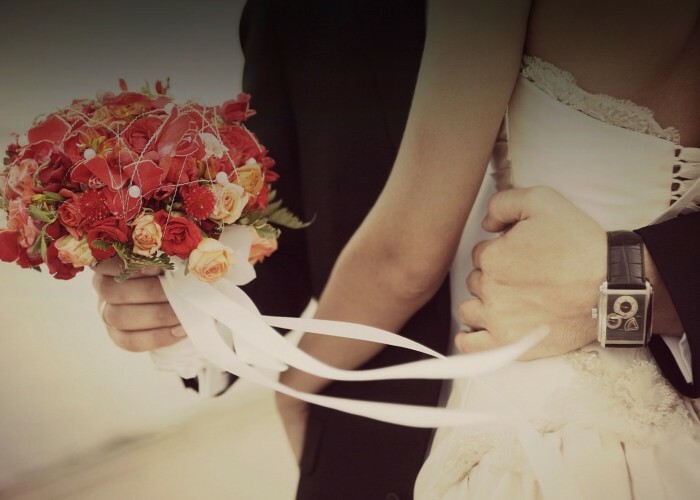 We aim to make choosing your wedding cake an enjoyable and stress free experience. As your cake is a very personal choice we will be happy to meet you at your home to discuss the design, decoration and flavour of your cake. Samples of your chosen flavours can be supplied. We bake all our cakes fresh to order and use only the finest ingredients. 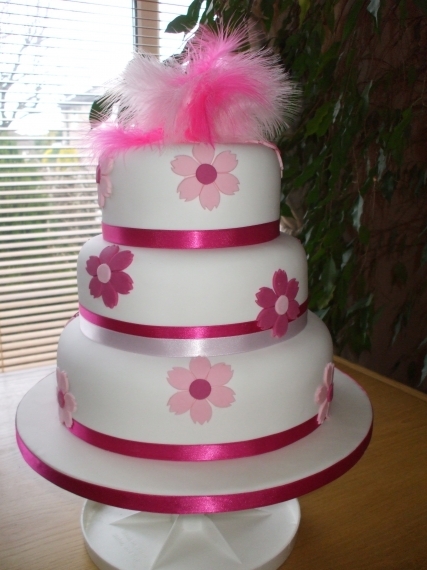 We will be happy to deliver your cake in the greater Dublin area as part of our service. Outside the Dublin area there will be a delivery charge. Nationwide delivery is available.